View Cart “48″ round” has been added to your cart. 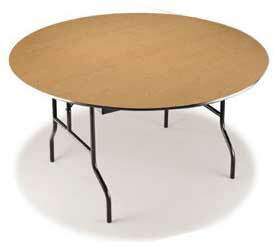 Our 60″ round tables are 60″ (5 feet) across. They can seat beween 8-10 people. 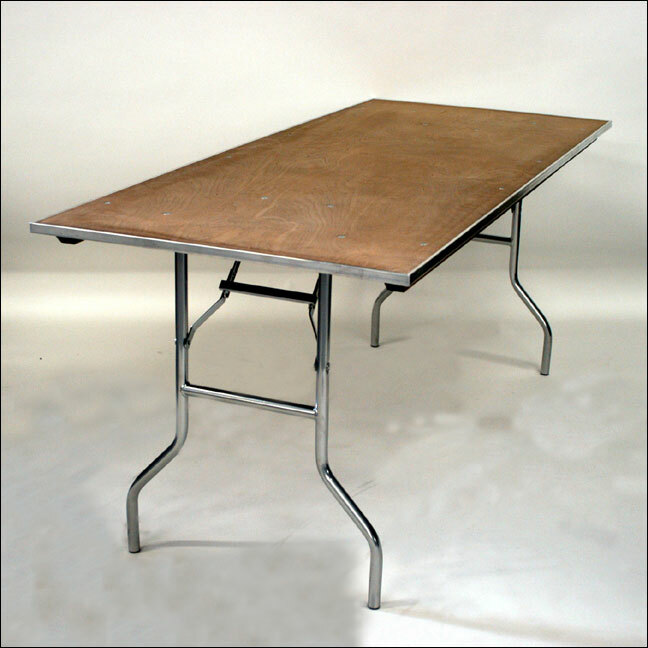 All our round tables have a plywood top with rubber molding around the edge and folding metal legs.